Get ready to sharpen your skills and perfect your strategies—Season 5 of Competitive Play has begun! In addition to experiencing the thrill of victory, players can also unlock unique rewards through Competitive Play. 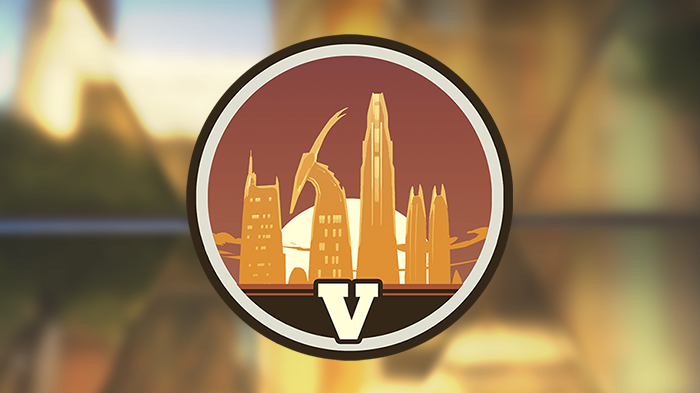 Anyone who completes their placement matches during a season will receive a special spray and player icon, unique to that season. If you are placed within the Top 500 players on your platform (and in your region) at the end of the season, you’ll receive an extra player icon and animated spray. Season 5 is live RIGHT NOW on PC, PlayStation 4, and Xbox One, so power up your favorite gaming machine and join the fight. We’ll see you on the battlefield!